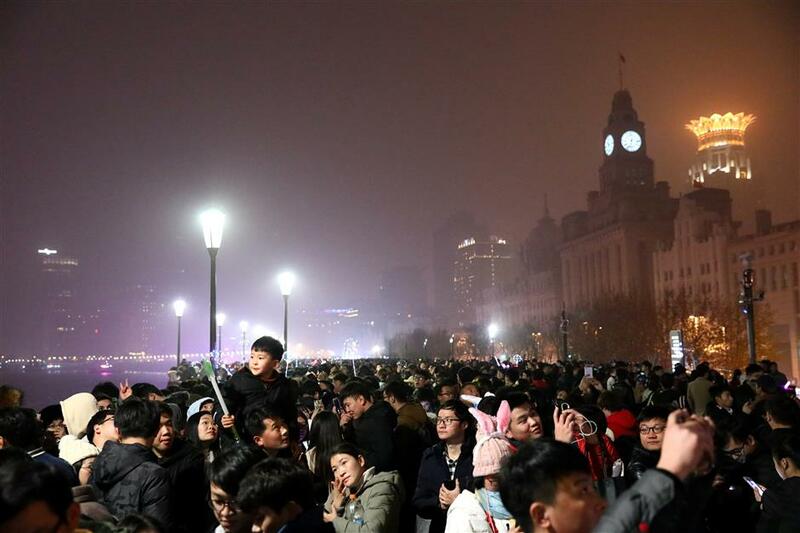 Shanghai's tourism authorities have designed five walking tour routes to help local residents and tourists to savor the enchanting views of the newly opened Huangpu riverfront. 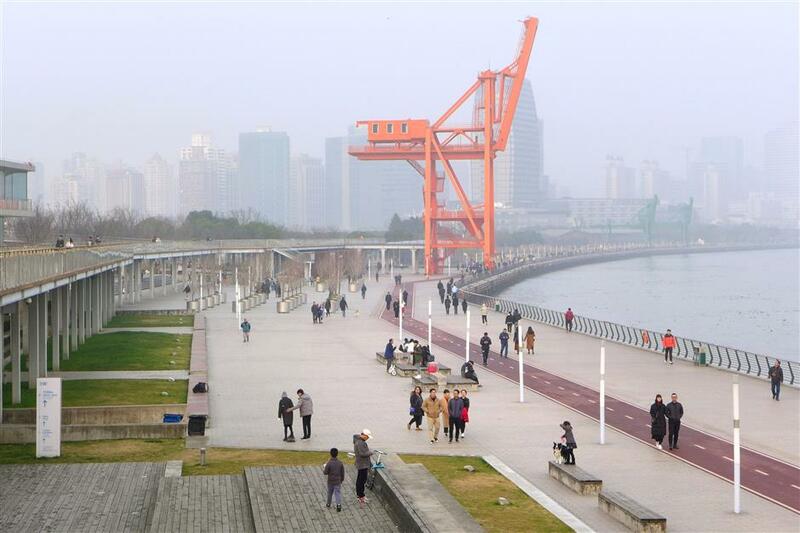 Savor the enchanting view of the newly opened Huangpu riverfront by walking along it. 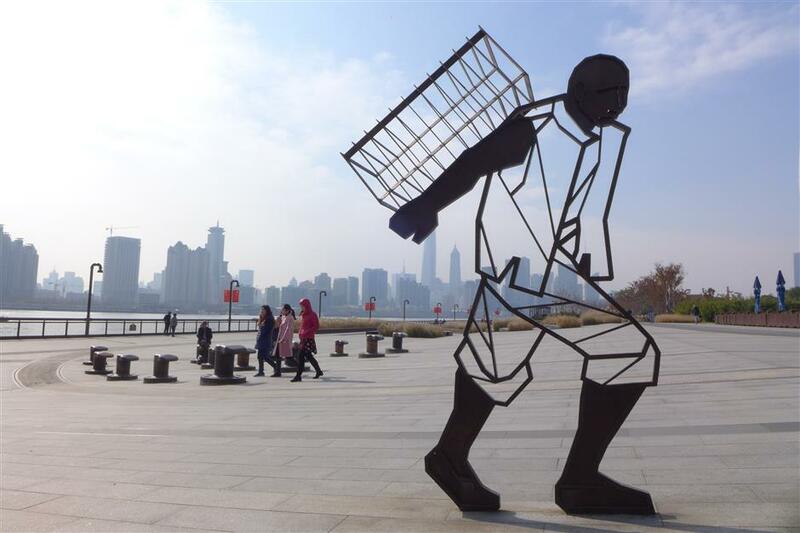 To encourage citizens to do so, the city’s tourism authorities yesterday launched five walking tour routes stringing the waterfront in Yangpu, Hongkou, Huangpu and Xuhui districts as well as the Pudong New Area. The routes have been designed by Shanghai Tourism Administration, and both residents and tourists are invited to experience the beauty along the banks of Shanghai’s “mother river” and explore the city’s history and culture on foot. 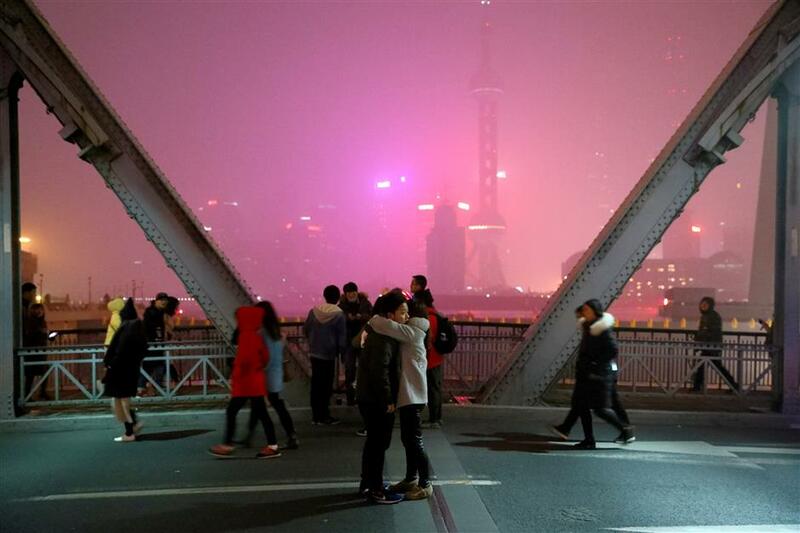 The city government has opened up 45 kilometers of waterfront along Huangpu River between Yangpu and Xupu bridges, featuring walking, running and cycling paths, flanked by monuments and scenic views. The five walking tour routes — themed “industrial evolution,” “modern times,” “literature and art flavor,” “modern landscape” and “date with the West Bank” — include historic and scenic spots along the waterfront, the administration said. The routes range from 2.6 to 4.1 kilometers. Yangpu’s riverside was once home to many of China’s earliest industries, and the 2.8km walking tour in the district highlights historic industries. It strings the former site of Huangpu pier, which is now a cultural industry park, the sightseeing path of Shanghai Shipyard, the Yangshupu Water Plant that features British-style castle architecture, a two-story wood-and-brick English-style country villa that was the residence of the British boss of a textile mill, the Oriental Fisherman’s Wharf — once China’s biggest marine fish market — Dandong Road ferry station and Yangpu Bridge. 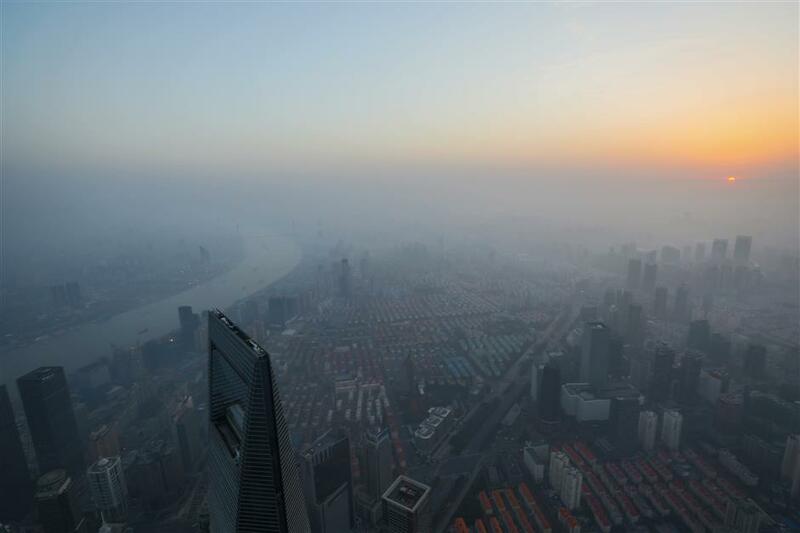 The route strings a number of industrial remains in Yangpu, allowing visitors to experience Shanghai’s century-old industrial history and modern industrial civilization, said Xu Weiwan, director of the administration. The route in Huangpu District includes the city’s iconic Waibaidu Bridge, Waitanyuan, Shanghai Rowing Club and the Union Church and Fairmont Peace Hotel. 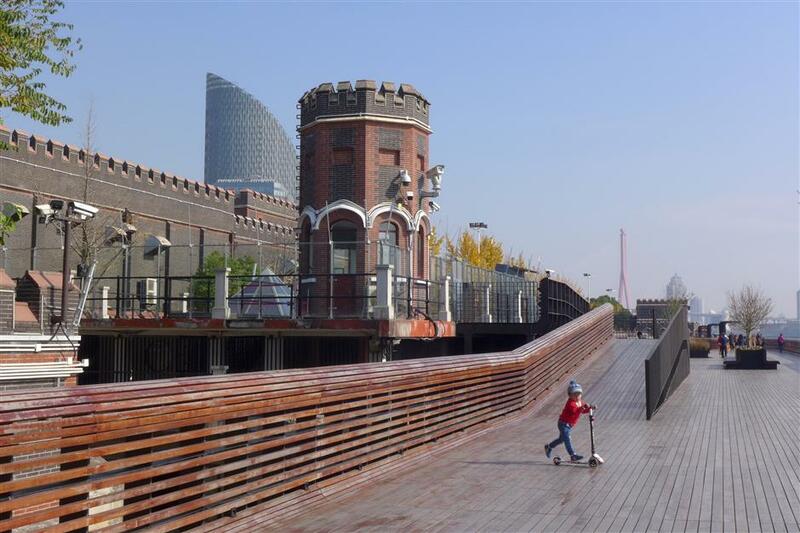 The 3.2km route in Huangpu District, themed “modern times,” enables tourists to pass a number of classic architectural sites. These include the city’s iconic Waibaidu Bridge, Waitanyuan — a scenic area with enticing buildings such as the old British Consulate, Shanghai Rowing Club and the Union Church — and Fairmont Peace Hotel, one of the Far East’s most renowned hotels. 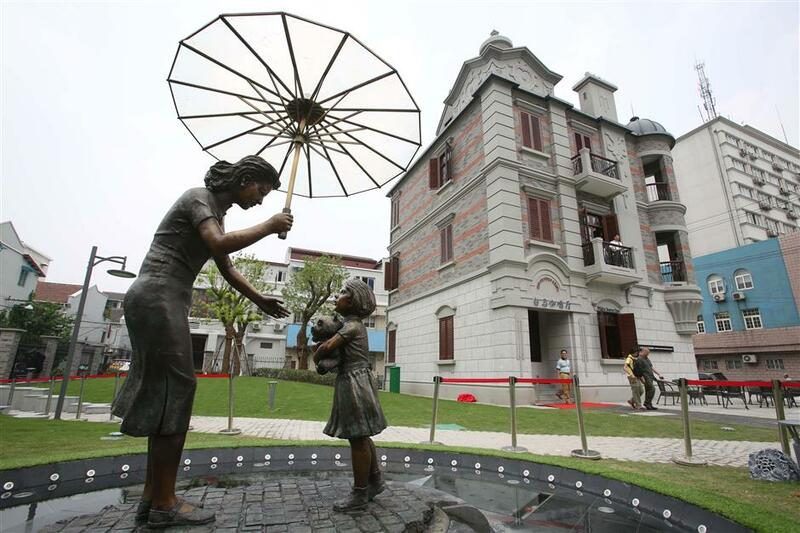 Also on the route are HSBC Building, Shanghai Telecom Museum and Shiliupu Dock. The trip takes visitors through time, enables them to listen to the stories of the city and experience the most classic Shanghai flavor, said Xu. 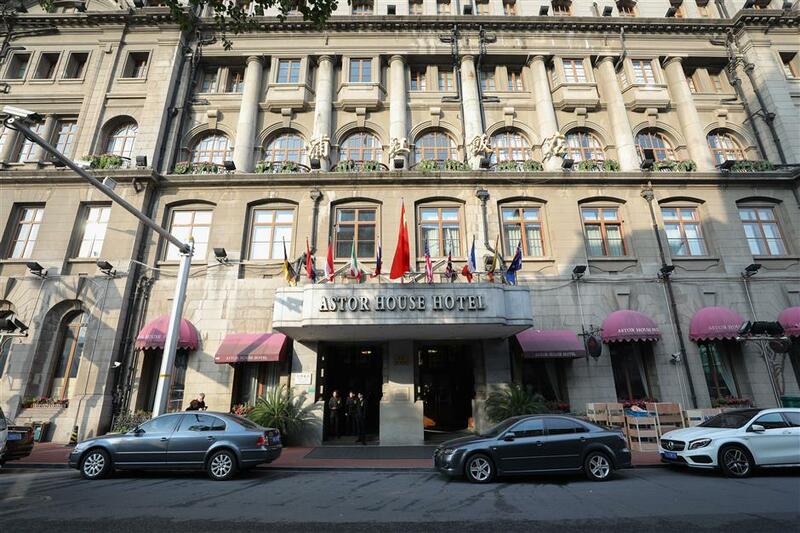 The 2.8km “literature and art flavor” route in Hongkou District, takes tourists into old hotels such as the renowned Broadway Mansions Hotel, a grand Art Deco hotel that has one of the best views of the city, Astor House Hotel built in 1846, the first Western hotel in China, as well as Shanghai Jewish Refugees Museum and North Bund riverfront green belt. These hotels are silent witnesses to Shanghai’s legendary past and the Hongkou riverfront also promises a very beautiful view of Huangpu River, the administration said. 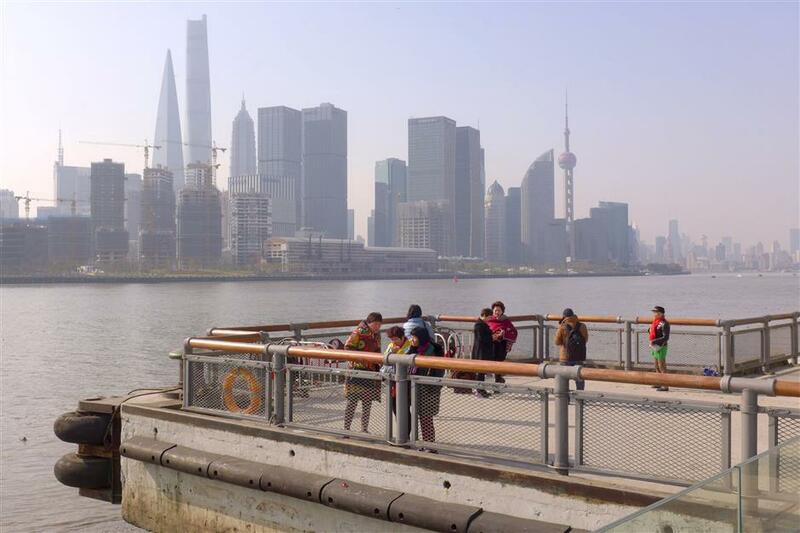 The 2.6km walking tour along Pudong’s riverfront connects destinations such as the Oriental Pearl TV Tower, Lujiazui central green area, Shanghai Tower, Binjiang Avenue and Shanghai History Museum. The 4.1km Xuhui route strings a cultural cluster on the west bank comprising venues including the Long Museum, Yuz Museum and Shanghai Center of Photography.